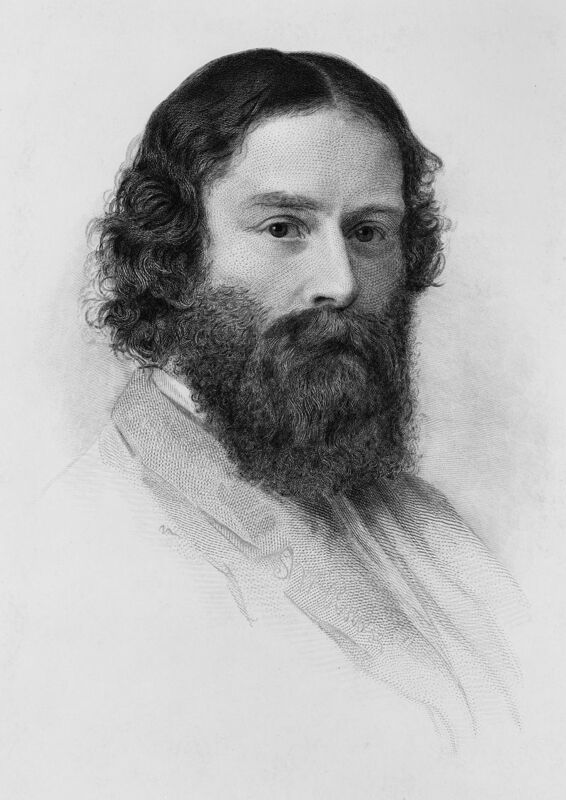 In his day, Lowell was one of America’s most popular poets and essayists. His reputation declined in the 20th century, during which critics condemned him as excessively genteel and imitative. Nevertheless, his lasting impact on American literature was profound: as a critic, he educated the literary taste of the American public and created a popular interest in and respect for American literature.